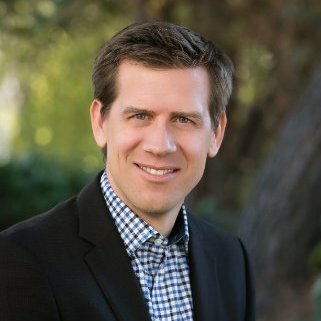 Editor's note: This post originally appeared on the LinkedIn Sales Solutions blog. Social media and time-saving tech have forever changed the way all of us function both in our personal and professional lives, so it was only a matter of time before they transformed B2B sales too. Here at LinkedIn, we observe a lot of different behaviors in terms of how buyers and sellers interact. In recent years, we’ve seen a number of disruptive technologies and novel sales practices become mainstream. Here’s what we see: technology is transforming the sales profession, from the way leads are generated, to the conversations that happen once the “digital handshake” is made. To a large extent, it’s accelerating connections, shortening sales cycles, and bringing a new level of transparency that is unlike anything buyers and sellers have ever experienced. To shed light on the evolving sales landscape, we conducted our second annual State of Sales Report to understand the impact social networks, business collaboration software and other technologies are having on the overall sales ecosystem. Last year, we learned that 70% of sales reps were already using social media to build and nurture relationships — a trend continuing to gain steam in 2017. Across the board, salespeople who actively use professional and social networks like LinkedIn and Facebook are seeing a big impact. On the decision-maker side, leveraging social networks is having an impact, too. 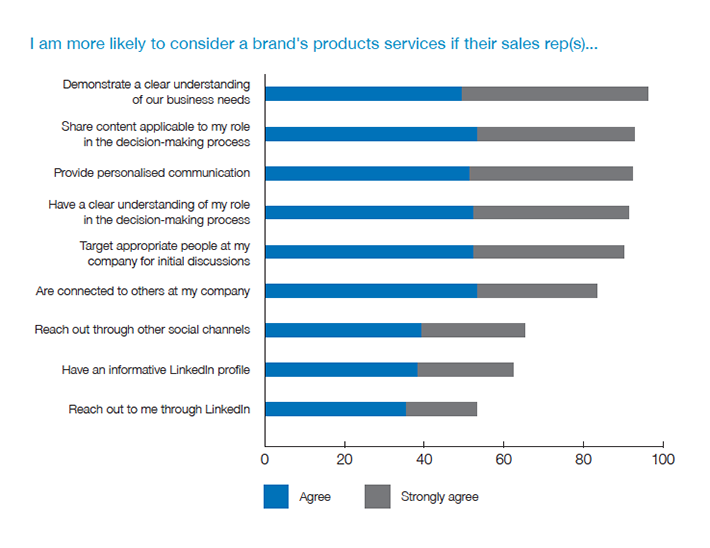 This year’s survey found that buyers prefer working with salespeople who use professional and social networks to better understand their needs and provide more tailored and timely offerings. 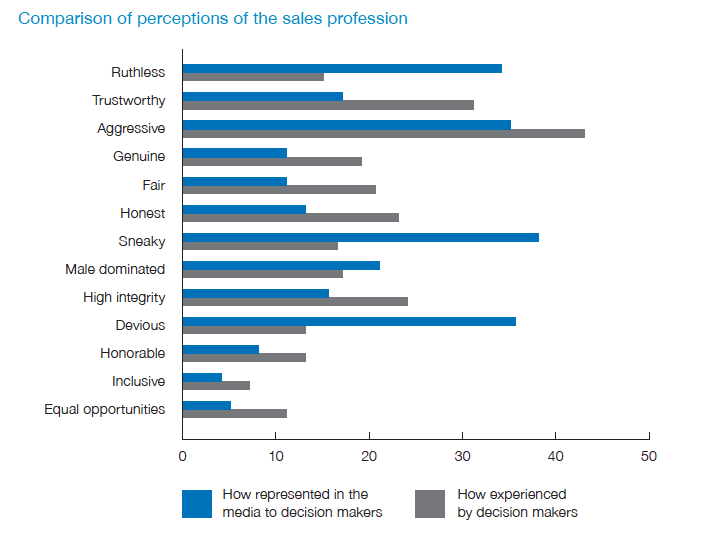 decision-makers increasingly view salespeople as trusted advisors — a far cry from the overtly opportunist image that once overshadowed the profession. 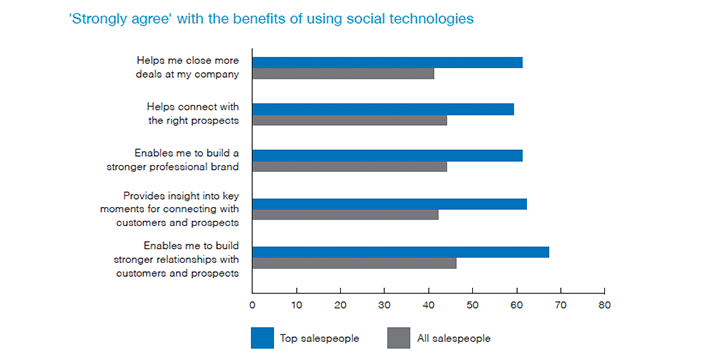 While sales tech has changed how the profession functions, relationships have always been — and still remain — at the heart and soul of sales. While tech is no substitute for the human element, our State of Sales report shows that when used strategically and appropriately, it helps overcome hurdles and brings buyers and sellers together for the greater good of both. 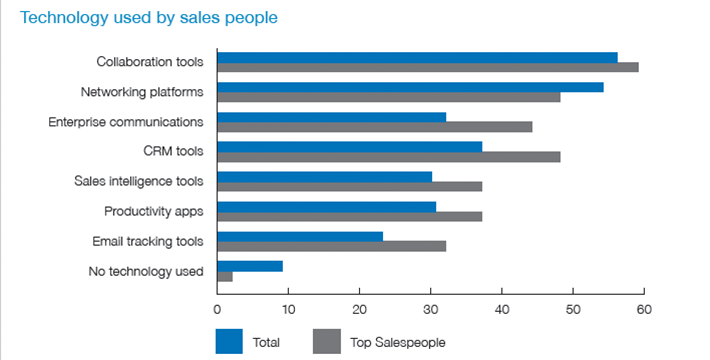 To read the full report, download The State of Sales Report.